I've been sitting here, knitting on this light blue tank top as if I don't have that other project in the bag to finish. 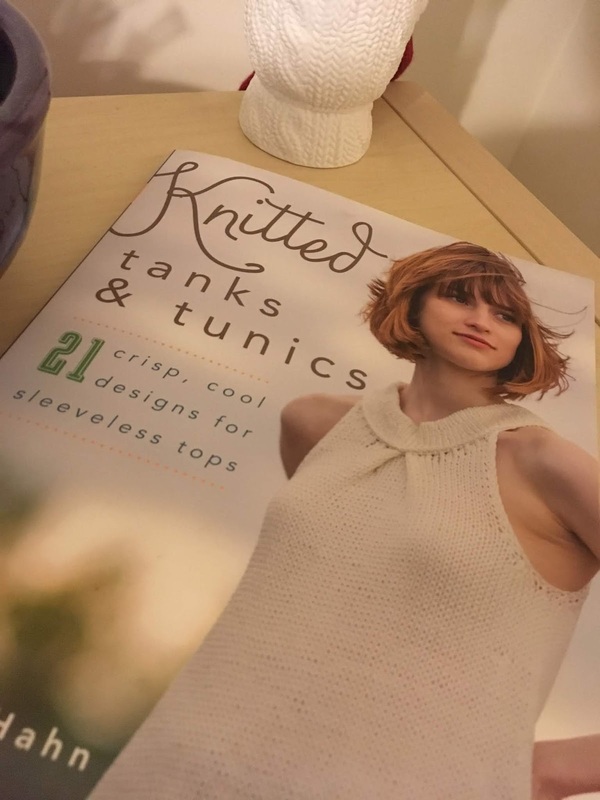 Just looking at the cover tank top warns you that the book will contain projects worthy of starting immediately, and cheating on any project you are currently knitting. There’s a major “problem” with this book. That "problem" is that you’ll find it very difficult to be able to chose what you want to knit first. 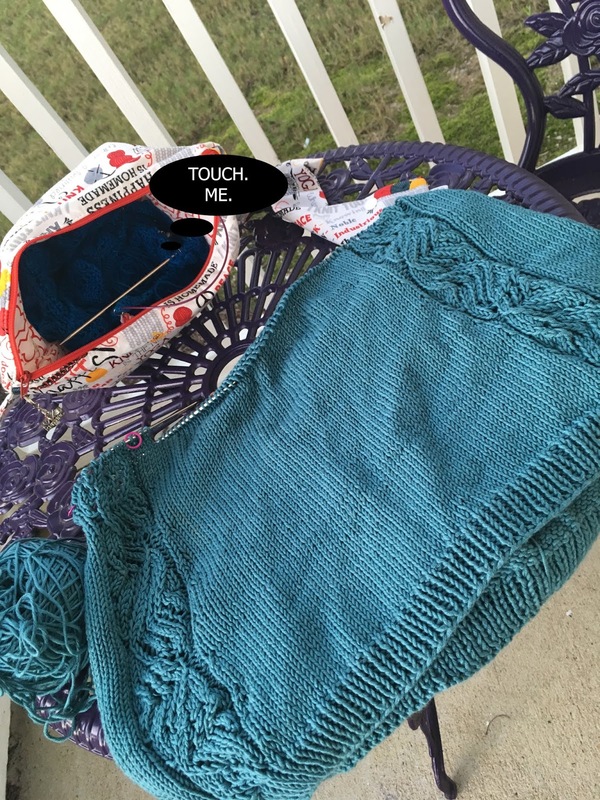 After much internal struggling, I decided to knit Haddonfield. 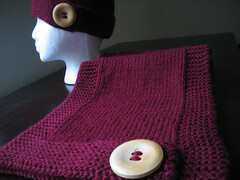 It's knit in the round until the armholes, where you split then work the front and back separately. I don't think I've ever knit a sweater in the round, having been taught that seams are needed for structure. 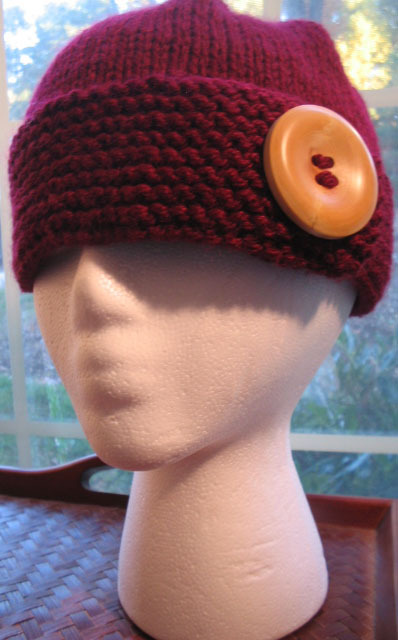 But I'm starting to challenge this teaching and start knitting in the round anyway because I like the idea of working the front and back at the same time. I am knitting with Berroco Modern Cotton, which is the yarn suggested in the pattern. I will wear this as a shell over long-sleeved shirts, since the weather will start to get cooler soon. I will probably be able to wear it as a tank top once before it gets too cold. I'll lay my hands on Haruni again, once I'm done.